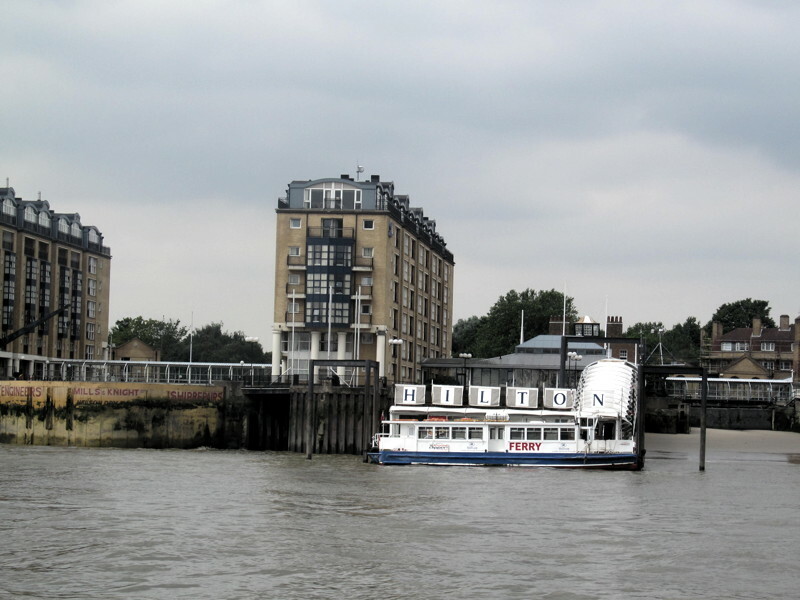 Thames Clippers has warned passengers to expect disruption to the ferry service between Nelson Dock at Rotherhithe and Canary Wharf next week due to lower than usual tides. We’re sorry for the inconvenience caused. Posted in River Thames, Transport.